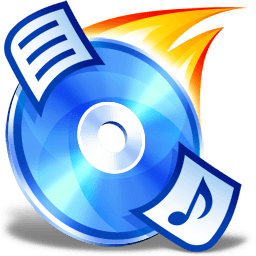 Supports burning data on permanent backup M-Discs, which promise up to 1000 years of data preservation. Printing a thumbnail view of data discs. This will print all image files, as well as music files that contain album art, as thumbnails with file names. There are only two options yet, if you need more customisability, just let me know. Verification of video DVDs. While this does not match the user voice request since audio discs can still not be verified, this is as good as it gets, because audio CD verification is not really reasonable from a technical point of view.